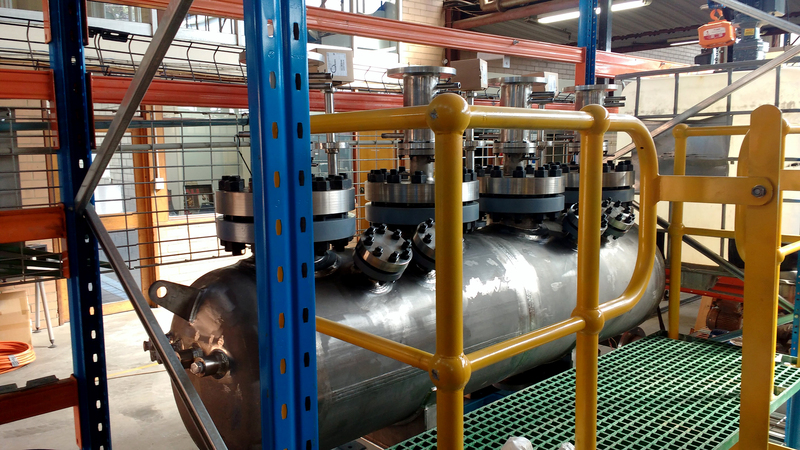 Cobalt and nickel play Australian Mines plans to commission its demonstration-size processing plant in Perth this month after the installation of its autoclave over the Christmas period. The plant is expected to begin processing ore previously delivered from trial mining at the Sconi cobalt-nickel-scandium project in north Queensland within the next three weeks. “With the autoclave in place, we look forward to producing commercial grade cobalt sulphate, nickel sulphate and scandium oxide, which will be delivered to the potential off-take partners on a priority basis in February,” Australian Mines managing director Benjamin Bell said. Australian Mines hopes to start construction at the Sconi project, about 200km north-west of Charters Towers, by the end of the year and is also developing the Flemington cobalt-scandium-nickel project in New South Wales. Mr Bell said it was expected to cost about $500 million to bring Sconi into production, with an 18-month construction period. Australian Mines says the company is attracting significant interest from battery makers as well as other international companies that operate in the energy and automotive sectors given the scale and advanced nature of its cobalt-nickel-scandium deposits. Cobalt and nickel are key battery metals tipped to see heightened demand as the world shifts to low-emissions technology including electric vehicles and renewable energy sources supported by battery storage. The company is undertaking a bankable feasibility study for its Sconi project, with supporting work including ongoing trial mining and the planned production of commercial-grade samples of cobalt sulphate, nickel sulphate and scandium oxide at the Perth demonstration plant. It secured $20 million in an oversubscribed share placement in November.